Is Sears.com tacking on added purchases without your consent? Automatically adding on a service package is up-selling and Sears.com may have been doing just that. Edgar Dworsky, a nationally-respected consumer advocate and founder of the website ConsumerWorld.org, says he went on the site on Black Friday weekend looking for a refrigerator. He found a model he liked, put it in his cart and noticed that a five-year service contract for $469 had been added without his consent. Dworsky points out that the charge for the service plan is easily removed from the cart if the customer spots it. If not, they could overpay from $110 to $550. Dworsky shopped for various appliances on Sears.com and he says the same thing happened every time: an expensive five-year extended warranty turned up in the shopping cart. After Mr. Dworsky contacted Larry Costello, Sears’ public relations director, who says the company has received “very little negative customer feedback” about its up-sell policy,the company says it will change the way its website operates. 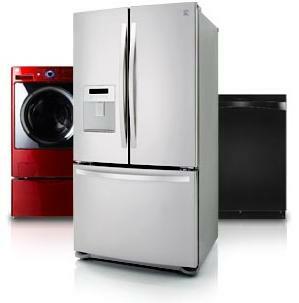 Sears will now make their extended warranties an optional add-on, just as other major appliance sellers do.